Recruiting the best and brightest is only half of the story when it comes to maintaining a high quality workforce. Retention and employee development is the other half. 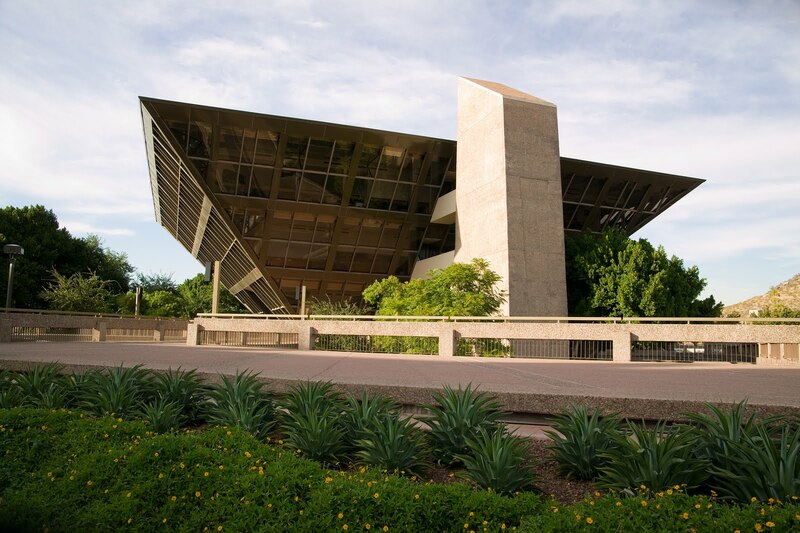 That is why the city of Tempe works with Rio Salado College to provide employees with continuing education and career growth opportunities. According to Susan Lawrence, director of corporate and government programs at Rio Salado College, employees who choose to participate in the cohort are automatically registered for classes, and textbooks are delivered prior to the class start date. “We have also set up a third party billing with the city of Tempe, so basically the student can focus completely on successfully completing each course,” said Lawrence. Jeffrey Tsang is one of 24 students currently participating in the Tempe cohort and is one class away from graduating. "The whole process has been very rewarding," Tsang said. "The staff has been very helpful and knowledgeable. The online class formats have been very intuitive and accommodating to my educational and working needs. I had been out of school for three years prior and have been hesitant to get back in, but continuing my education has easily been the best decision I have ever made." The city has been encouraging life-long learning through educational partnerships since the late ‘90s and has more recently expanded its offerings to include bachelor’s and post-baccalaureate degree courses. By supporting continued education and training, the city is developing a workforce that is well equipped to serve their customers. “The feedback that we receive from our students suggests that the knowledge and skills gained from course work directly applies to their jobs at the city," Maynard said. "Students report that they are applying what is learned into their everyday work performance, which directly and positively affects customer satisfaction." According to Maynard employee satisfaction is another benefit of the program. "Students are motivated because they are expanding their knowledge and, in doing so, building their professional portfolios," Maynard said. The long standing relationship between the online community college and the city allows employees to participate regardless of their work schedule. According to Maynard, the ability to offer flexible options that would meet the needs of shift workers played a large role in the city’s choice of educational partner. “Cost, accreditation and a track record of success with educational partnerships (particularly with government agencies) are always important. Instructor qualifications related to work and teaching in the public sector and facilitating the needs of adult re-entry students is another important factor,” Maynard said. Rio Salado College's employee development partnerships are available to almost any corporate or government agency. "If a company or government agency has enough people interested in classes we can offer on-site classes, whether it is a single class or an entire degree program. We can also organize an online cohort. Rio Salado College is accredited and we have many articulation agreements with other Universities, local or national," Lawrence said. According to Lawrence, Rio offers several services to help employers meet the needs of both their employees and their customers. "We offer non-credit management and supervisor training on-site at the client’s location. This training can be customized to fit the organization, and we can also provide non-credit conversational Spanish classes for general employee training," Lawrence said. Because Rio Salado specializes in distance learning, employee development partnerships are not restricted by geographic location. "We are not limited to local entities," Lawrence said. "We have several national partnerships for both college credit and non-credit training."